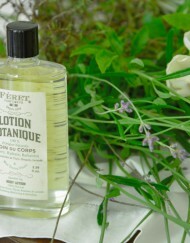 View Cart → "Babe Perfume 50ml" was successfully added to your cart. 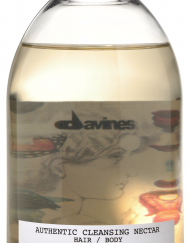 SKU: AMHBL. 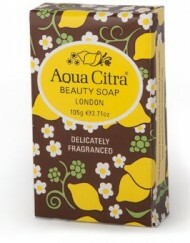 Category: Body washes & lotions. 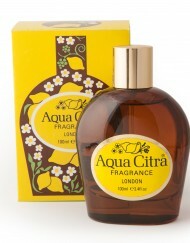 Tags: 1960s, 1970s, aqua manda, body, hand, lotion. 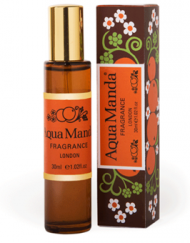 Brands: Aqua Manda. 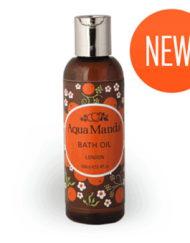 Protect and moisturise your hands and body from the elements and leave them silky soft and lightly scented with the special Aqua Manda fragrance. 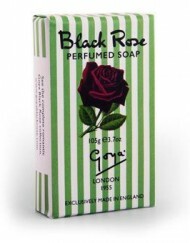 The scent for this Hand & Body Lotion has been recreated from the original archived formula for this popular 60’s and 70’s perfume. 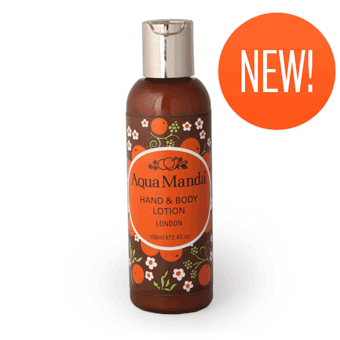 The Hand & Body Lotion has the same fragrance as the classic Aqua Manda Perfume – which is made up with essential oils of mandarin, ginger, lavender, patchouly, cinnamon, and other aromatic herbs (Eucalyptus, tarragon and juniper berry). 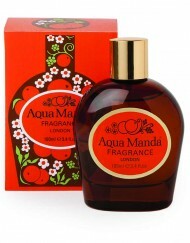 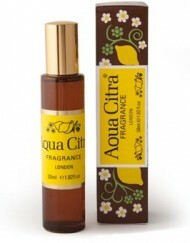 The recreation of the original scent which is used in the Lotion has been painstakingly developed by a team of perfumers at the original oil suppliers and after many trials and tests it has been approved by the original creator of the Aqua Manda fragrance, Christopher Collins, who has acted as an advisor on its relaunch. 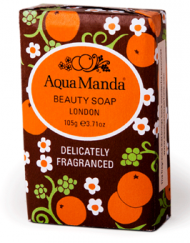 All of our Aqua Manda products are made and packed in England.